Last year the Young Women's Trust published their annual report titled "No Country for Young Women" where it outlined that young women struggled with everything from debt to mental heath, to education and employment. Whilst it was hoped that a year would have brought some good news, it seems that there are worrying times with things looking even bleaker. As a young woman, I can completely relate to these findings, struggling to find my way through and work out the next steps. 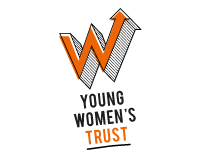 Young Women's Trust's new report is entitled Worrying Times, an apt title for this period of uncertainty that the country is going through at the moment. And I for one can agree with the title. Whilst I might feel like I have all the plates spinning, I'm still in a situation where the moment one slips, everything could come crashing down. Debt seems to be one of the biggest issues that young women are facing. With more than five million young women struggling to get by on a day to day basis, it means that many can't move on or move ahead with their lives due to crippling financial problems hanging over them. To say that money doesn't buy you happiness is true in some parts, but knowing you have the money at the end of the month at least relieves the pressure that most young women face. As someone that lives life on an Excel spreadsheet to manage the family finances, I know all to well that one big bill or an unexpected expense can throw things completely of kilter. We have tried everything from working extra hours, moving back home and even getting new jobs to try and get our money to go a bit further. 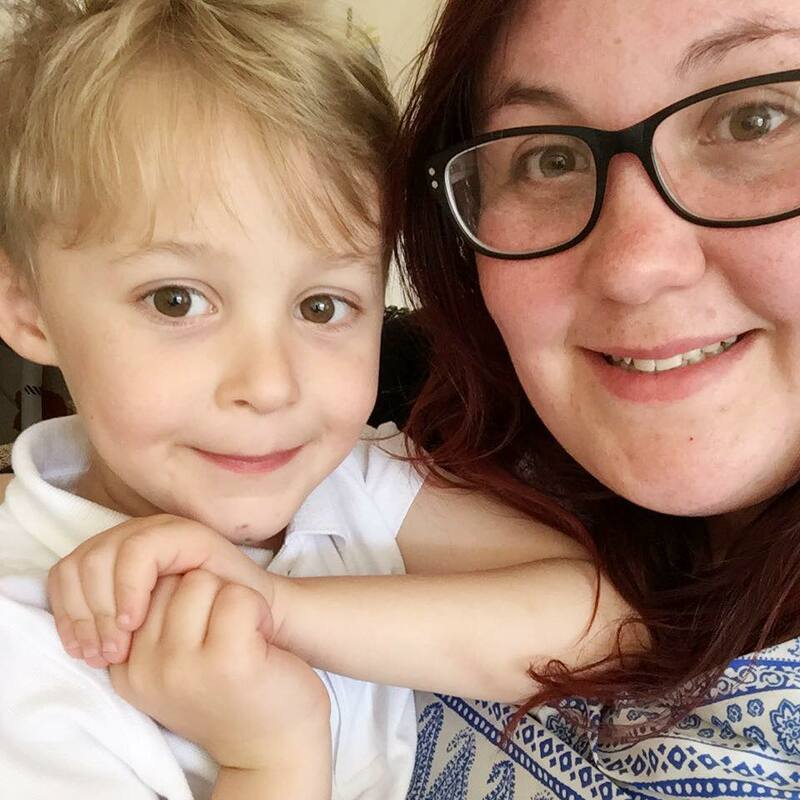 And whilst I have the ability to work some extra hours freelance, many women are left relying on things such as payday loans or overdrafts to survive when times are tough. Not only does this leave you feeling ten times worse than when you started, but it also leaves you in a vicious cycle of never having enough money. One of the main reasons that women are finding themselves in debt is normally due to low wages. Young women seem to be stuck in low paid jobs that lack promotion, a problem that I knew all to well. It resulted in me retraining and leaving my minimum wage job to try and get a better quality of life. Only time will tell if it's been worth it, but for many young women job security is something that they are lacking with many being offered zero hour contracts. With crippling financial and employment pressures for young women, it's undoubtable that there would be a knock on effect when it came to mental health. From my own personal experience, I know how bad you can feel when you are scraping pennies together after working a job you hate to feed your family. The weight of the world feels like it's crushing down on you and you can't break free. I'm not alone though, and with 52% of young women worried about the future, it really makes you wonder why the government aren't sitting up and taking notice. To live in a society where you feel as a young woman that there isn't much in the way of hope for you in the future is a horrible thing. To be perfectly honest, I still feel some days that me and Scott will be doing exactly the same in 30 years time no matter how hard we try. With increased living expenses and no way of saving for a future, it's like you're wading through quicksand. But with more young people than ever needing mental health support, it makes you wonder why the problems haven't even been addressed. I'm not saying that things need to change because of young peoples demands, it needs to start slowly. Young people are left in volatile financial situations due to low wages, poorly paid apprenticeships, high living costs, expensive further education and lack of job security. There seems to be no emphasis on education about finances, especially for school leavers. For many young people that either want to have independence of living alone, or have no choice but to leave home, there is a complete lack of support. Young people are the future, so why is the government and society failing to help them get onto the right platform for life. These are worrying times for young women, but with the uncertainty of the future, I'm hoping things can only get better. If they don't, I'm not sure how things will turn out.